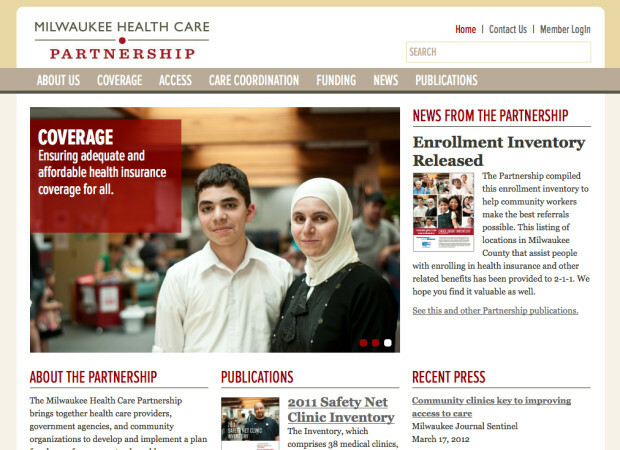 The Milwaukee Health Care Partnership is a remarkable collaboration of health care providers, government agencies and community organizations working to increase access, coverage, and care coordination in health care. Understanding that their individual efforts alone were not enough to create the meaningful change that’s needed, the Partnership was launched in 2007. 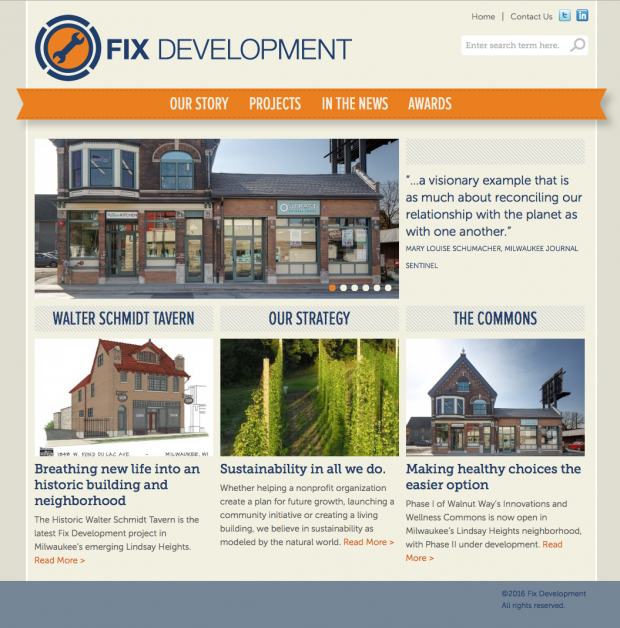 We’ve helped the Partnership develop a growing system of communication tools, including this website. 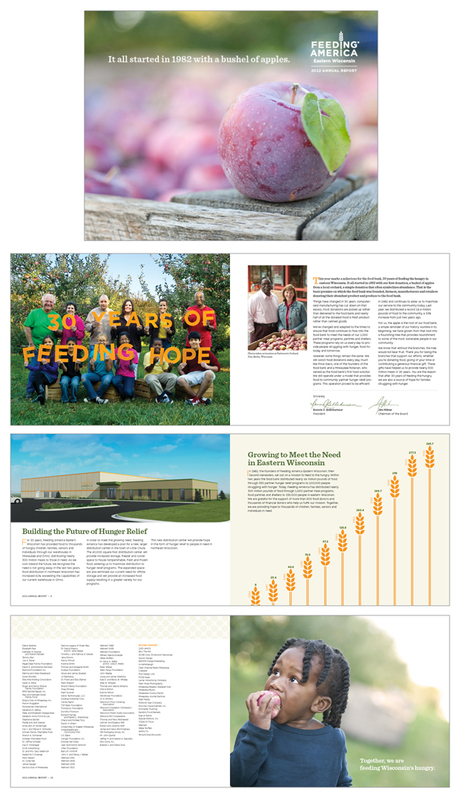 As part of an effort to increase support for HCS throughout the City of Milwaukee, we developed this overview brochure to introduce readers to the school’s unique story. 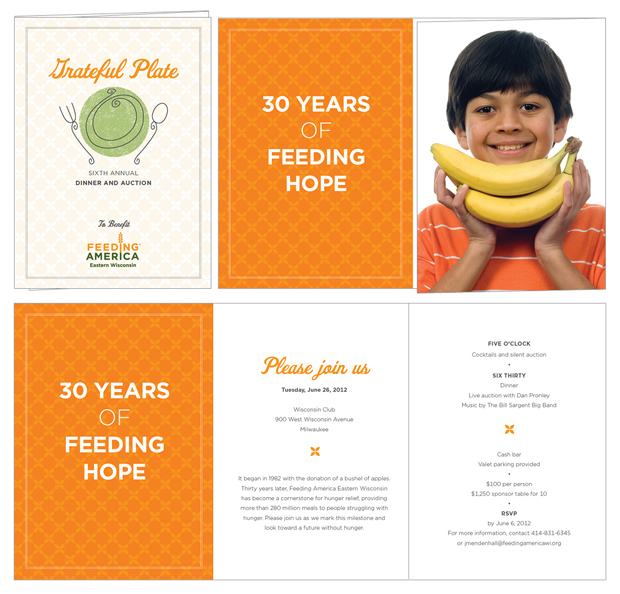 Grateful Plate is Feeding America Eastern Wisconsin’s popular gala event that takes place every June at the Wisconsin Club. 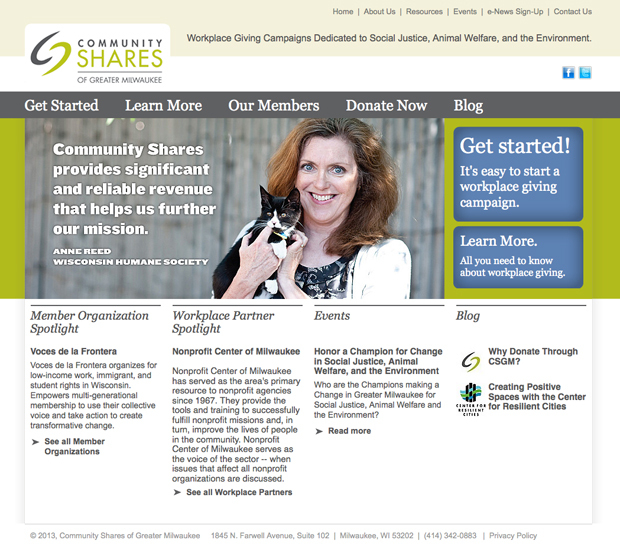 Community Shares of Greater Milwaukee (CSGM) coordinates workplace giving campaigns for organizations that are committed to social justice, the environment and animal welfare. This website, developed in partnership with the Spin Group, was designed to make it easy for workplace decision-makers to get started with a giving campaign. Studies show that people typically donate five times more when their giving is automated through their workplace, and CSGM provides valuable access to donors that their member organizations, many of them quite small, would have difficulty reaching on their own. 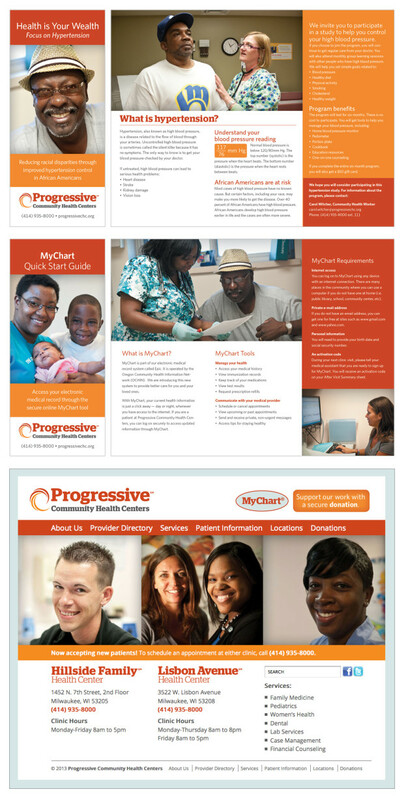 The good folks at Progressive Community Health Centers are an inspiring bunch, providing health care to Milwaukee’s un- and under-insured through two clinics, the Lisbon Avenue Health Center and the Hillside Family Health Center. Our first venture together was to develop a new name and identity (they were the Westside Health Care Association) more closely aligned with who they are. We followed that up by developing signage, print collateral and a website, and most recently we worked together to develop a social media strategy. Lead IT was a quarterly print magazine in the information technology field for a number of years. In 2012 they made the leap to online-distribution-only with this website. 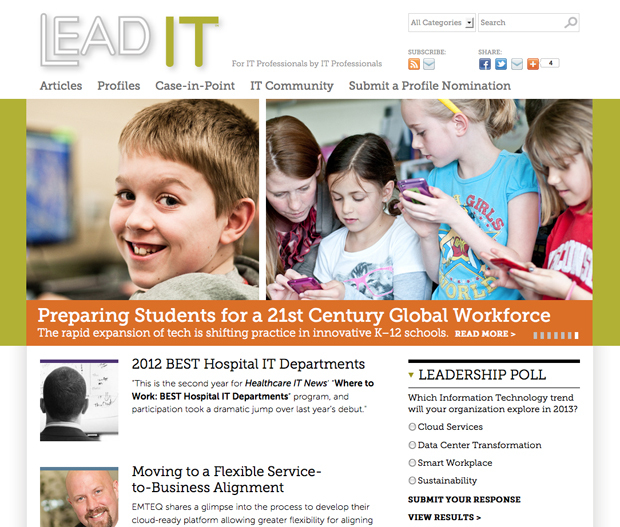 We worked together with Lead IT staff to create a site that is easy to manage. A report to the community on MAWIB’s progress from 2007 to 2012.